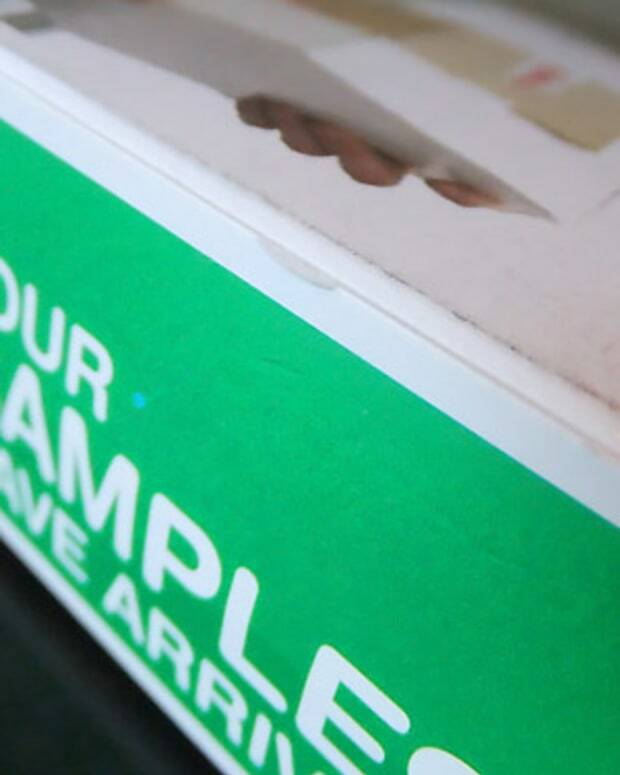 Haven't had a chance to register and choose your samples? SampleSource.com has just added inventory for you -- remember, one per address; duplicates will be removed. Go! Now! 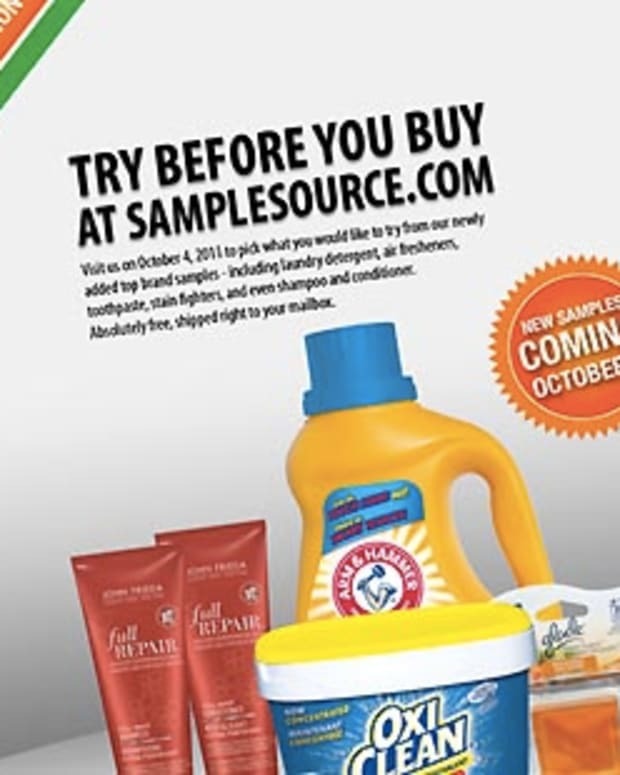 If you haven&apos;t already signed up for this Fall&apos;s try-before-you-buy sample box from SampleSource.com, there&apos;s still time. SampleSource has just added more inventory for anyone who hasn&apos;t had a chance to register and request from up to 14 products. Nope -- no fee. All free. And straight to your door. All you have to do is sign up, create a profile so SampleSource.com gets an idea of what you&apos;re interested in, then choose from the list of items that fit your profile. 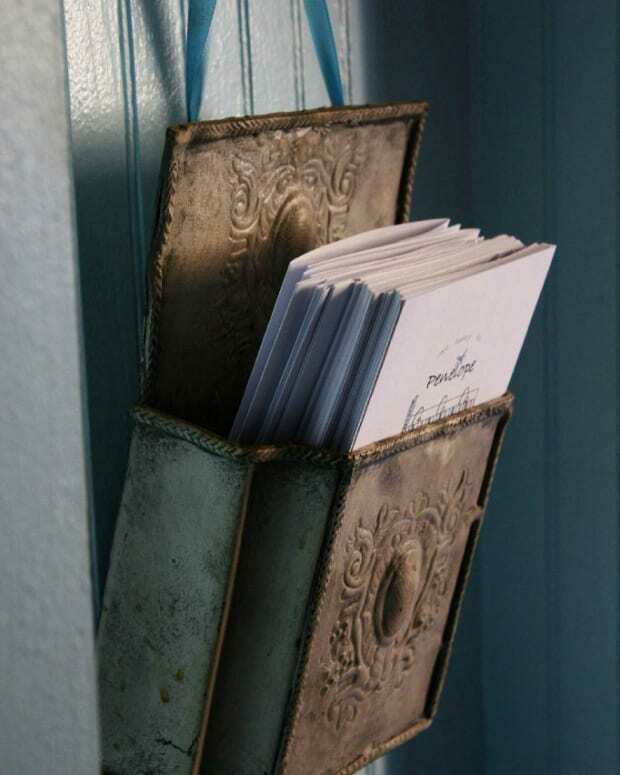 One kit per address; duplicates will be removed. 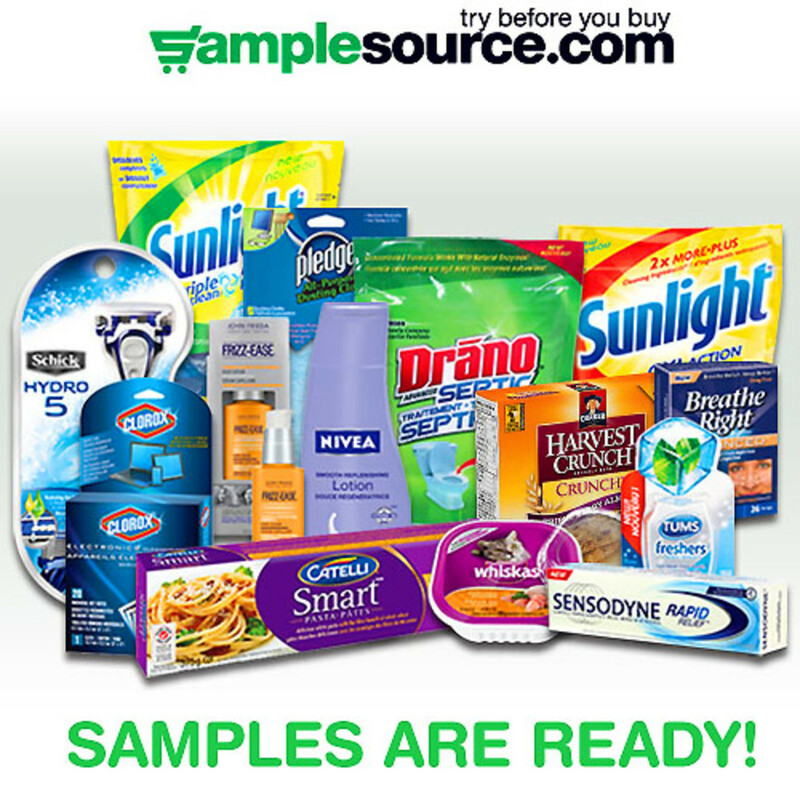 Here&apos;s the SampleSource.com link; hit it as soon as you can because the samples go fast.